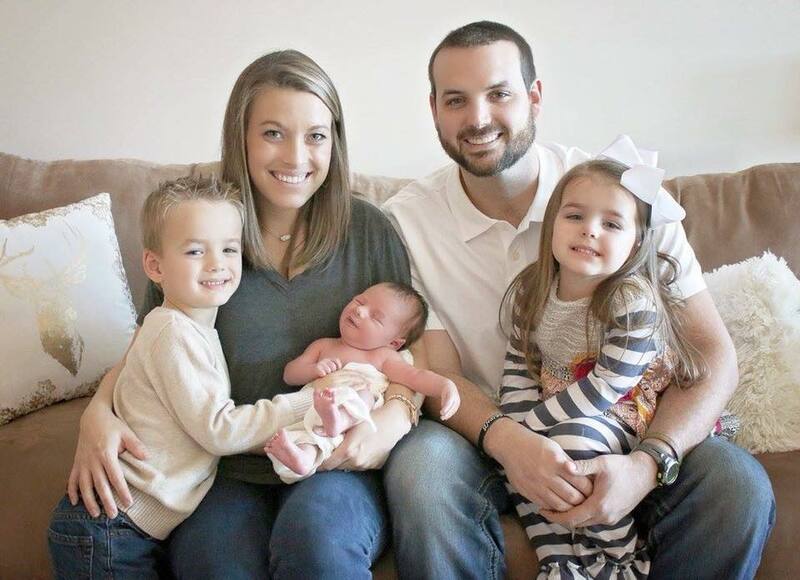 Dr. Loren Robinson grew up in Union, MS. She is married to Jordan Robinson, and they have two sons, Easton and Jake and a daughter, Piper. Dr. Robinson attended East Central Community College, then Mississippi College where she received her undergraduate degree in biological sciences. She attended the University of MS Medical Center where she received her degree of Doctor of Dental Medicine. When Dr. Robinson is not practicing her passion of dentistry, she spends most of her time with her family. She is an active member of First Baptist Church Union where she teaches Sunday school and is a member of the missions' commitee. She trusts Jesus Christ as her Lord and Savior and has a passion for medical missions overseas.